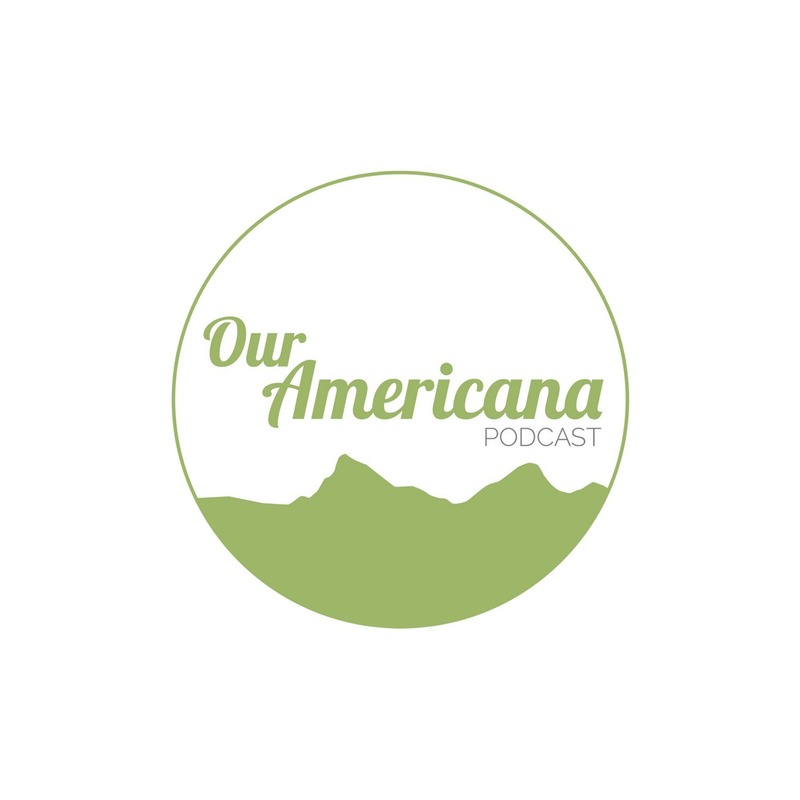 Our Americana is a podcast that explores unique small towns across America and examines the stories that impact, cultivate, and challenge community. Please enjoy the premiere episode of True Crime Bullsh**, which explores American serial killer Israel Keyes, and our relationships with the true crime genre. Rural Berkshire County is where the coalescence of agriculture, city weekenders, and a regional currency helped create the farm-to-table movement. In this episode we'll discuss how the hamlet of towns is working to grow from outside money, while protecting its own interests and economy through its own currency. What happens when the town you live in, your home, your culture, your community, becomes a trend? And then, what happens when people declare that trend dead? This week we go to the tiny West Texas art mecca, in the middle of nowhere, to find out. A man ahead of his time, built an entire town around the timber industry. A century later, the town is building itself around and in support of a local nuisance. Finding comedy in stress, it turns out, has been a decades-long tradition in Longview, Washington. Plus, the best way to survive a volcano eruption; and how fun, industry, and ecology can thrive in symbiosis. A four-person support group, for parents of children with autism, inspires an entire community to become Canada's first Autism-Friendly Town. In this collaboration with The Story Behind podcast, we explore the story behind Roadside Attractions. We take a look at how three Roadside Attractions have impacted and been impacted by community: including the world's largest beagle, the world's (former) largest cherry pie pan, and the Unclaimed Baggage Center (a museum of lost luggage). When a rural town's only high school is in jeopardy, the community comes together to change it in some very radical ways. And then the school, in turn, changes the community. A tornado forever changes the rural town of Greensburg in the most unexpected way. And we separate ideas and movements from the constraints of politics. A rural town, known as The Troll Capital of the World, unites over the attemped banning of a book reading and its very close-to-home consequences. Our Americana returns tomorrow, with 12 new stories about community in Small Town America. #FindYourPlace in America. REBROADCAST: Josh recounts his personal survival story from a sexual assault that resulted in contracting HIV. It highlights America's complicated relationship with both sexual assault and health care. It seemed an appropriate time to rebroadcast. Listener warning advised. We close off season 3 with updates. Updates on past guests, updates on Josh, and previews for his other podcasts. We head to South Florida to take a very candid look at the struggles of drug addiction and recovery through the lens of a listener. In our final celebration of other podcasts, we talk Detroit with Nina Innsted, Bakersfield with Chris Braaten, and Philly with Deana Marie. Our Americana continues celebrating its first birthday by honoring podcasting. In the second of a three part series with various podcasters, Josh sits down with Jeremy Collins (Podcasts We Listen To) and Holly Hall (The Most Wonderful Wonder) to talk about the strange transition from New Orleans to Casper, Wyoming; and how a country band with a love of dark history created one of the most unique podcasts out there. 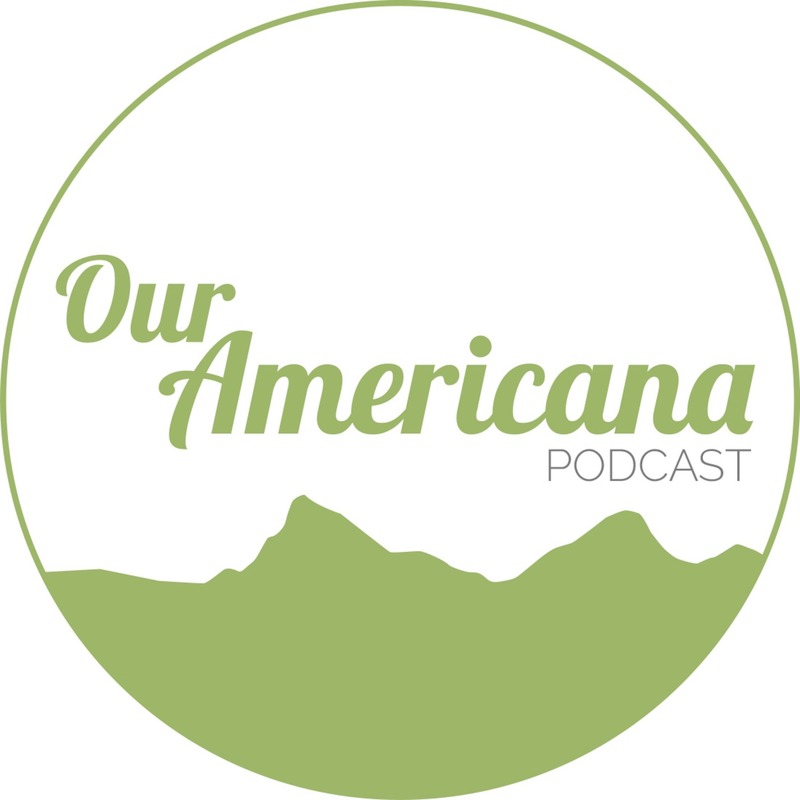 Our Americana celebrates its first birthday by honoring podcasting the best way we know how: through origin and community. In the first of a three part series with various podcasters, Josh sits down with Steven Pappas of the Is This Adulting? podcast to talk very candidly about his North Carolina upbringing, mental health, religion, evolving ideology, and what it means to be a progressive southern boy. Hot off the heels of #VanLife, we stick to the open road and explore American Roadside Attractions. Manatees, vacuums, Big Fish, and some listener stories. Josh catches up with the four #VanLifers who he chatted with last July. Jennifer and Josh talk about the privilege of experience. Alex finds solace and liberation in a disconnected life. And we find out whether Giddi and Jace made it back out onto the road after having their baby. A rebroadcast of S02|E05 and a primer for this week's forthcoming episode. Seth tries to uncover how exactly the epidemics began and continue to occur. Jesse comes through recovery and starts the long road to creating a new life for himself. Holli, once a beacon for hope in Austin, struggles with the intersections of religion, media, and welfare; and then ultimately loses hope, herself. We pause the story in Austin, to talk more personally about HIV. Music by Chris Zabriskie & Luke Pigott. In a small, rural Indiana town, what started as a drug epidemic became an HIV crisis. Government, religion, public health, the community, and the media coalesce in their various attempts to help a town in peril. In a town with no radio or cellular waves, with no wifi or cable, life is wonderfully quiet. We examine our strange relationships with technology and meet a woman who suffers from electromagnetic sensitivity so bad, she spent a year living in a Faraday cage. In a rural Iowa town rooted in Transcendental Meditation and home to the microcommunity movement, community-building and intention have been redefined. (Original Broadcast: 11/25/16) In 2013, hundred dollar bills started mysteriously appearing throughout Salem, Oregon; in diaper boxes, tip cups, people's cars. This is the story of the mysterious person hiding them, and how their generosity became contagious. 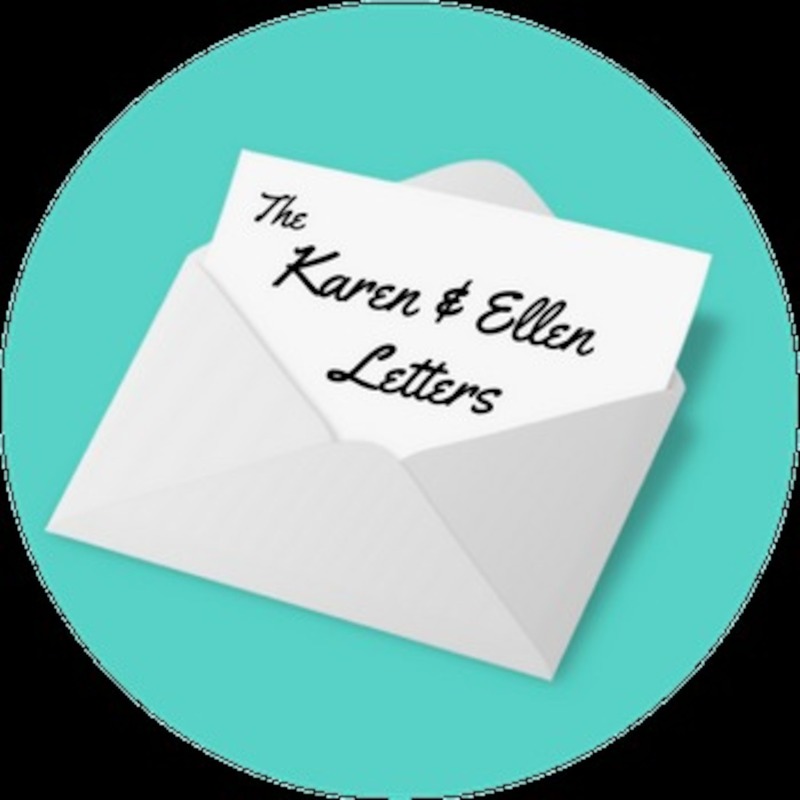 Take a minute (or seven) to check out the newest podcast to join the Our Americana Podcast Network: The Karen & Ellen Letters are found correspondence between two teenage girls and their landlord, over a three year period, from the '80s. This podcast is the reading of those letters and a re-telling of my journey to validate their authenticity. Plus, a weekly roundtable of guest commentators. "America is what happens when a community comes together to overcome what feels insurmountable." Our Americana returns on February 28 with 13 episodes over 14 weeks: 9 new towns, roadside attractions, a follow-up on #VanLife, and an update episode. (Original broadcast: 9/22/16) This episode concludes the story of Luna the Whale and his time in Gold River. The town comes together to save Luna, and the town struggles in the wake of his absence and the lessons learned.